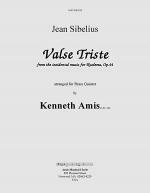 Valse Triste by Jean Sibelius (1865-1957). 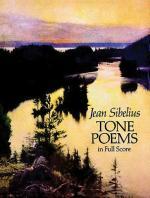 Arranged by Kenneth Amis. 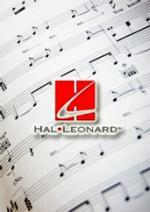 Brass Quintet. For 2 trumpets, french horn, trombone, tuba. From the opera, Kuolema.. Romantic. Full score and set of parts. Duration 5:15. 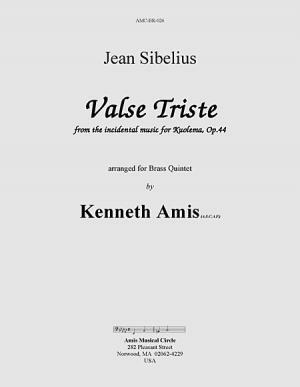 Published by Amis Musical Circle (AI.AMC-BR-026). 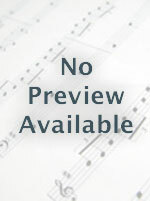 Instantly downloadable sheet music by Jean Sibelius for piano solo of EASY skill level.